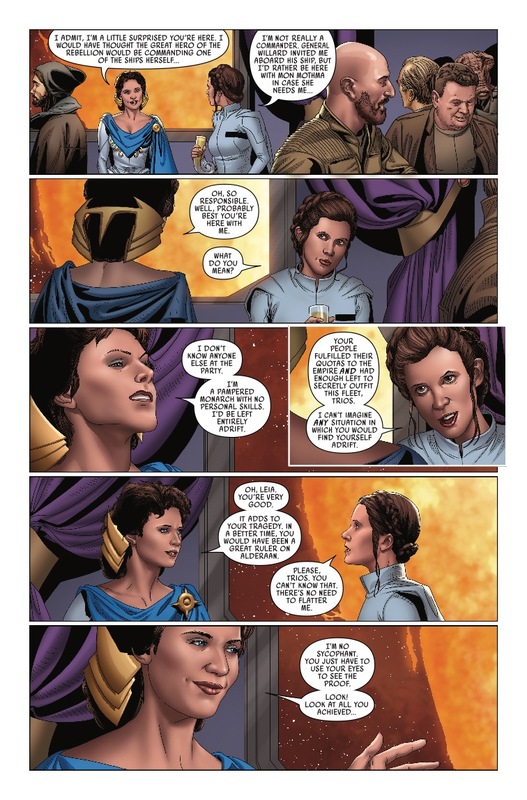 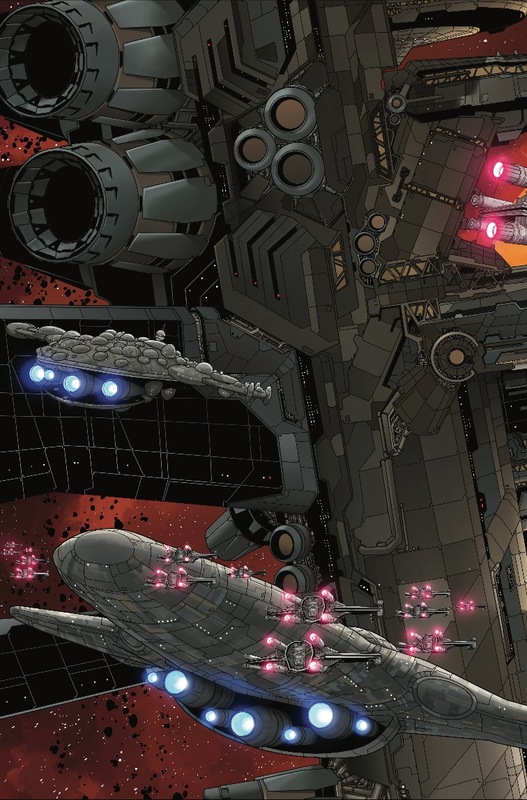 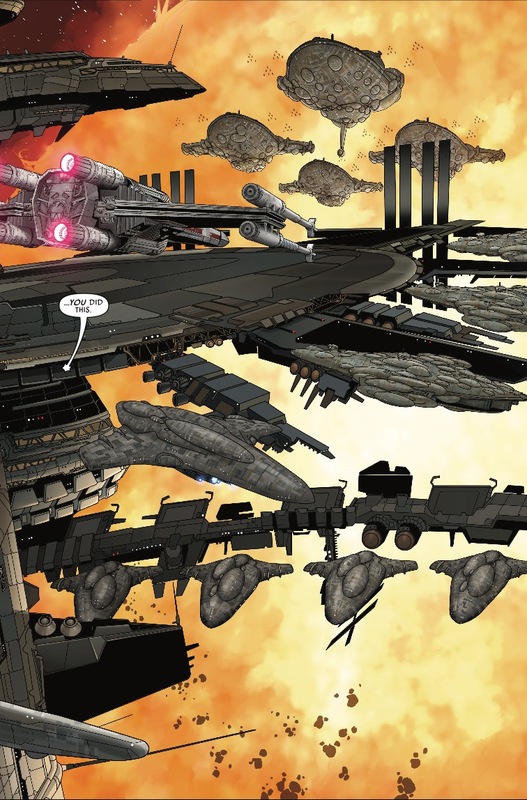 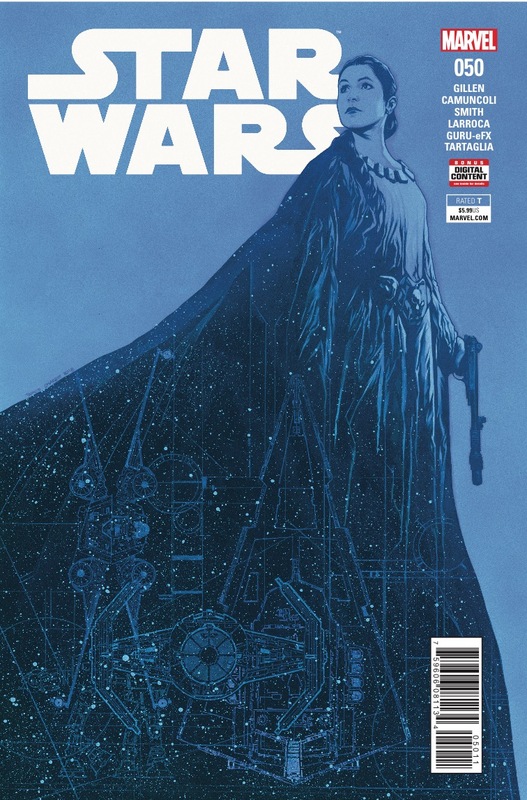 Marvel Preview: Star Wars #50 – AiPT! 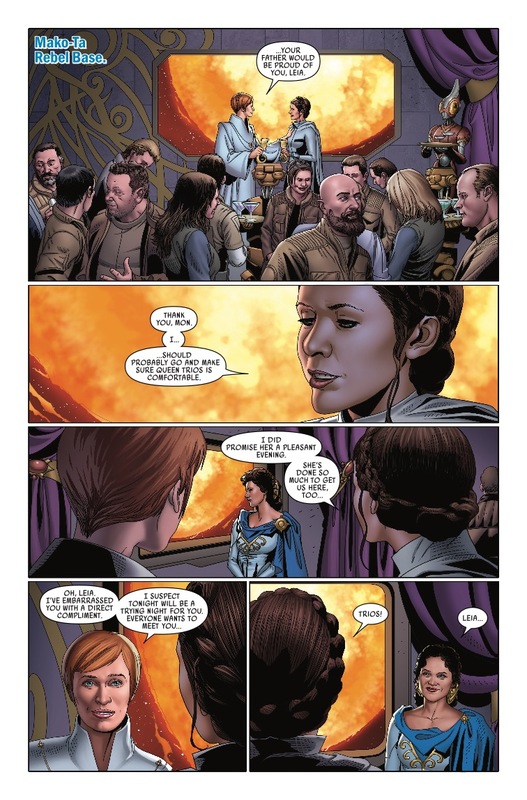 IN THIS ISSUE…HOPE DIES. 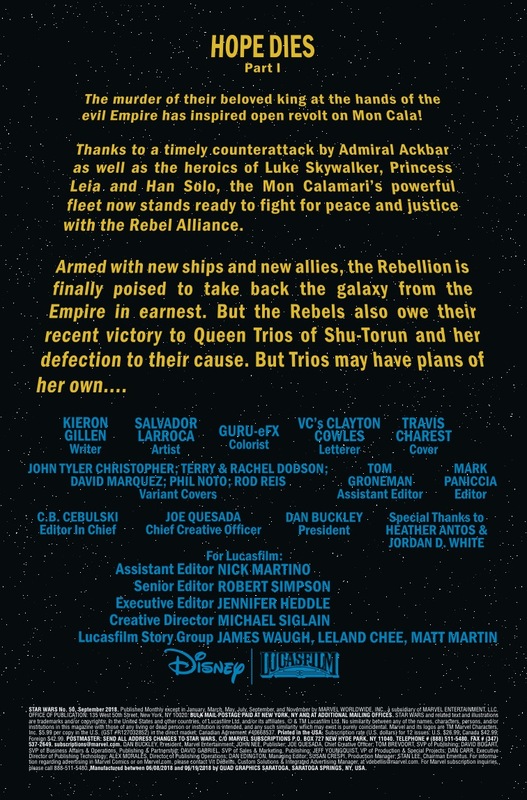 The REBEL FLEET is completed.